BLUE skies in the Rose City set the perfect backdrop for the Baptist Church centenary celebrations at the weekend. 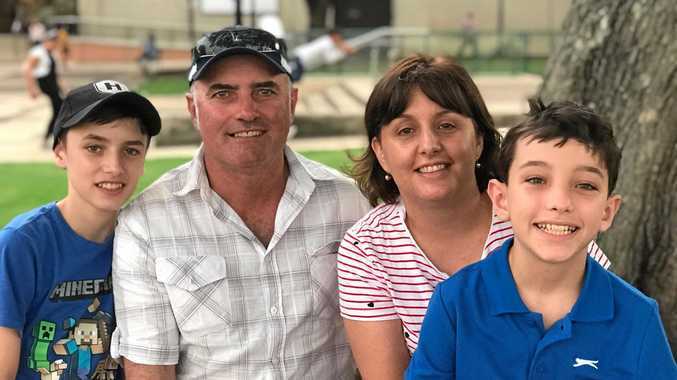 Families from all over the region filled Father Ranger Oval to the brim to take advantage of the array of activities, entertainment and rides on offer. Free rides kept the kids and young at heart entertained all afternoon, with the options of a mechanical bucking bull, jumping castle and horizontal bungee jump. For the creative in the crowd, Pademelons Playgroup set up a play area, with Play-doh and toys galore. Teenagers were wowed by performances from adrenaline-junkie bike riders who performed jaw-dropping stunts on their BMX bikes. Inside the clubhouse, new and old Baptist Church members were invited to take a stroll down memory lane at the Reunion Cafe, and multimedia presentations were available to view. Organiser Bette Bonney said the day was the culmination of months of hard work by a large number of contributors, and she couldn't have been more pleased with the outcome. 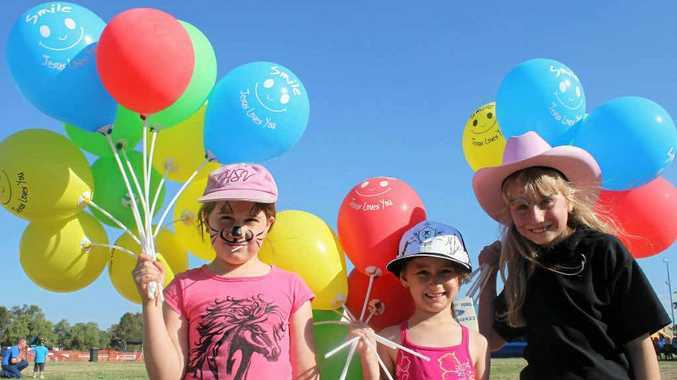 "It was a brilliant day and we were thrilled with the number of people who came," she said. The festivities continued into the evening with live entertainment by Col Buchanan and Steve Grace. The BMX stunt show finished the night with a bang. Mrs Bonney said Pastor Jeff Baills had been one of the visionaries of the celebrations and said teams of people had put their heads together to co-ordinate all of the different events. "We just want people to know that if they would like to attend church in the near future they are more than welcome," she said. Church times are 9.30am on Sundays at the Baptist Church on the corner of Percy and Guy Sts.